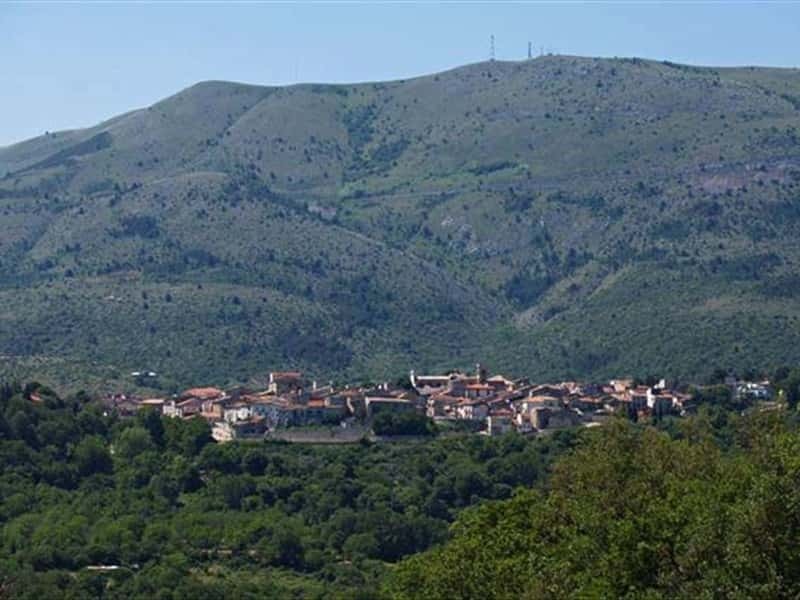 It 's a town in the province of L'Aquila, situated on the slopes of Mount Lo Pago, at short distance from the river Salto, surrounded by the luscious green of the Natural Reserve of the Gorges of San Venancio. Located along the route of the ancient road between Celano and Foggia. It was formerly located on the hill of Castellone and the Roman Castrum Radiani became considerably important throughout the Middle Ages, until in the XV century its inhabitants decided to occupy an area further downstream which currently appears to be the center of the town: At present "Old Raiano" is known as the district of St. Anthony. - the Church of Our Lady of Contra, built along the banks of the river Aterno, it is one of the oldest churches in the area and features a series of Roman inscriptions an a rudimentary choir in stone. - the richly decorated noble palaces and mansions . This town web page has been visited 20,009 times.